It is the end of the school year once again and as part of our Gender and Development program at school, they decided that they would take us to Shercon Resort for a day. 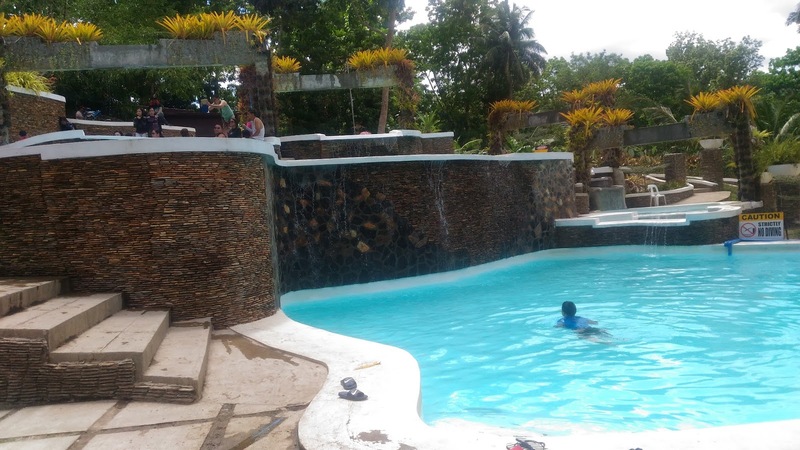 I’ve heard so much about Shercon Resort specially their famous pocket pools and how close it is to Metro Manila. That is why I was so looking forward to this moment to finally spend a day here. 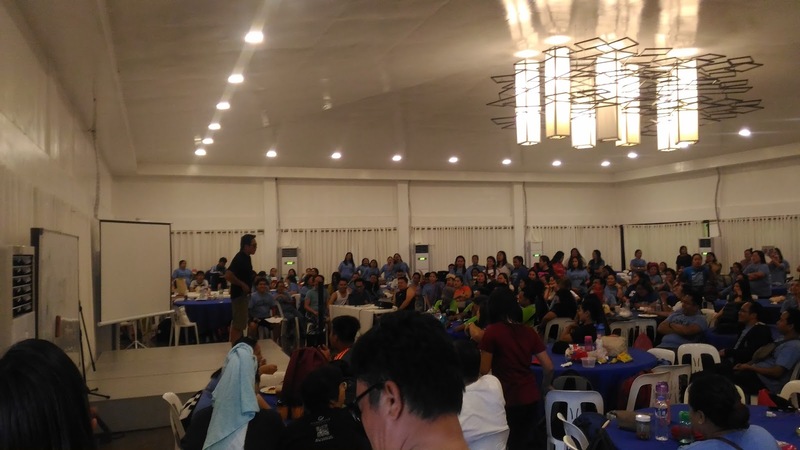 From Imus, Cavite, it only took us 3 hours to get to Shercon Resort.I never thought it was going to be that close specially if you are within Metro Manila. 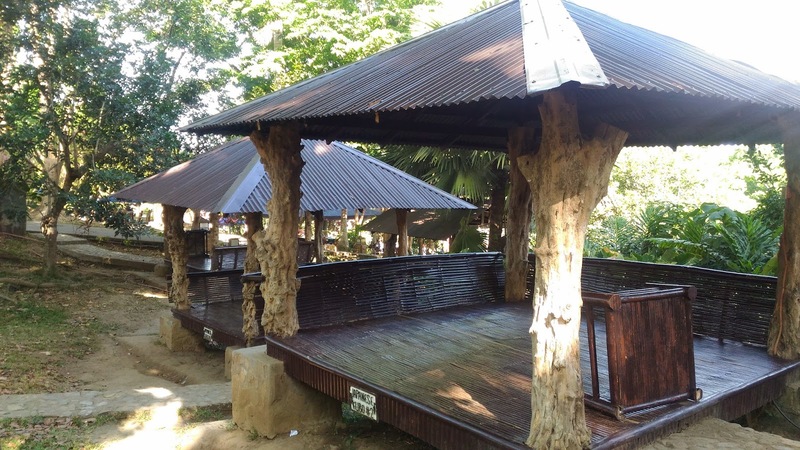 Shercon Resort is an ecology park resort that offers a lot of recreational activities for its guests. It even has a hotel for those who prefer to stay overnight. Walking around Shercon Resort is like walking along with nature. 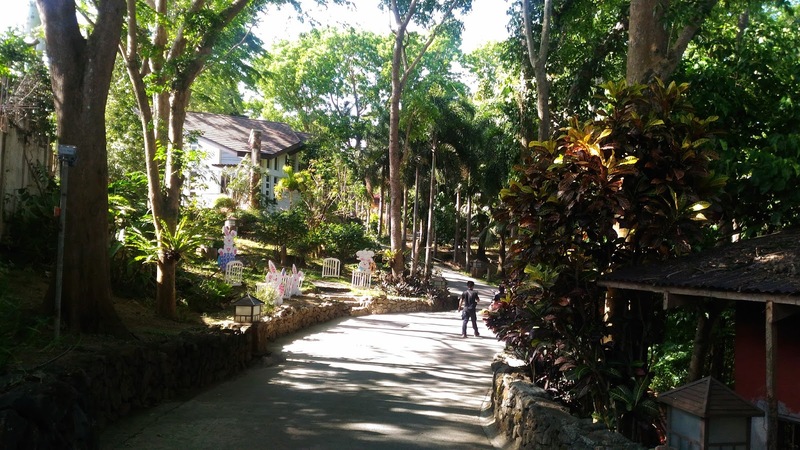 The entire resort is abundant with lush trees, making it one of the most relaxing experiences. 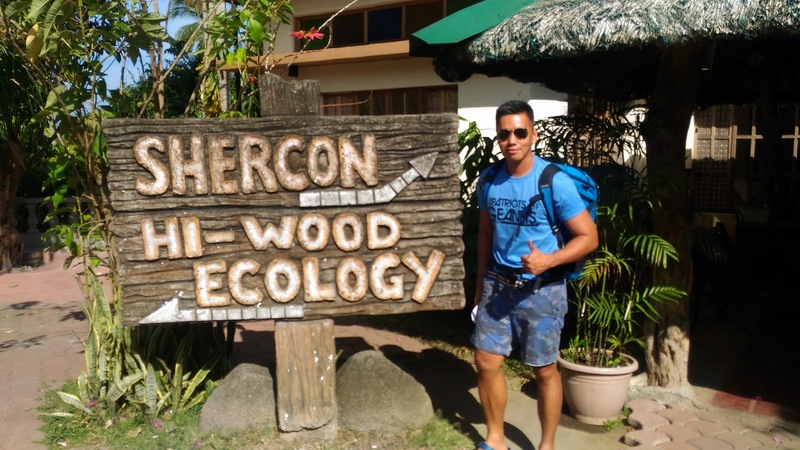 Shercon Resort has so many outdoor activities available for their guests to enjoy. You can try their labyrinth, zipline and many others. 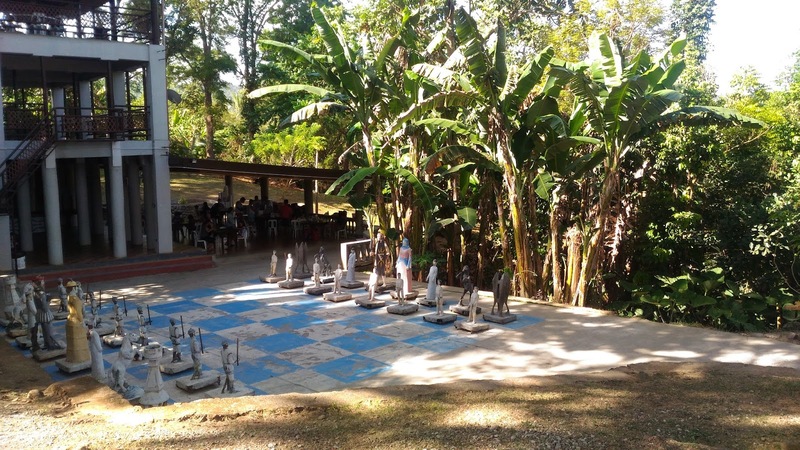 And if you want something more mentally challenging, you can also entertain yourself with this gigantic chess set. 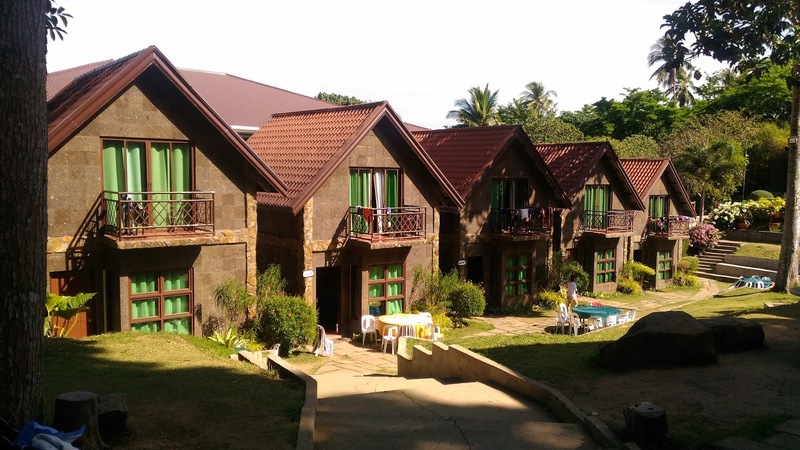 Aside from the team building activities that the resort offers, Shercon also accepts day tours during which you are able to rent cottages and huts like this one. For a big group like us, they rented the Main Hall which can accommodate over 400 people. This huge hall is perfect for any big events such as weddings, debuts, seminars or any corporate functions. Shercon Resort has 6 stunning pool areas to choose from that are spread out around the resort. Each one was so inviting and I wish I could swim in all of them but with only a day to spare, I just couldn’t do it all. When I left the Main Hall, I finally saw the most talked about pool complex which is their pocket pools. 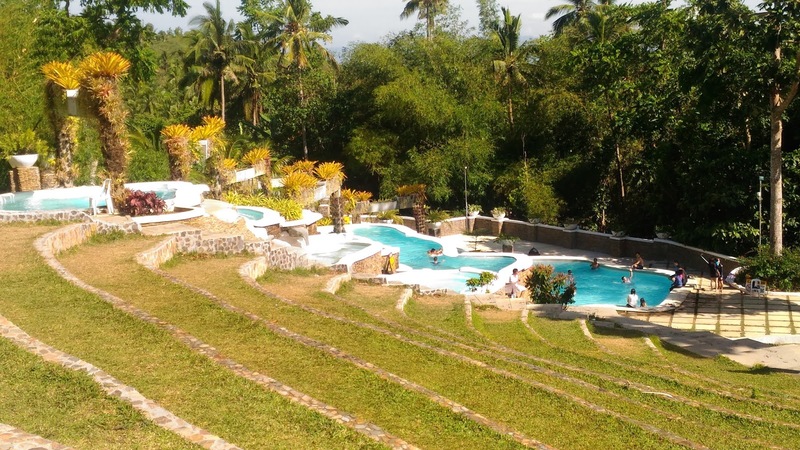 Inspired by the Rice Terraces in Banaue, these terraced swimming pools are so picturesque from above, I just wanted to dive in and lounge around next to them. 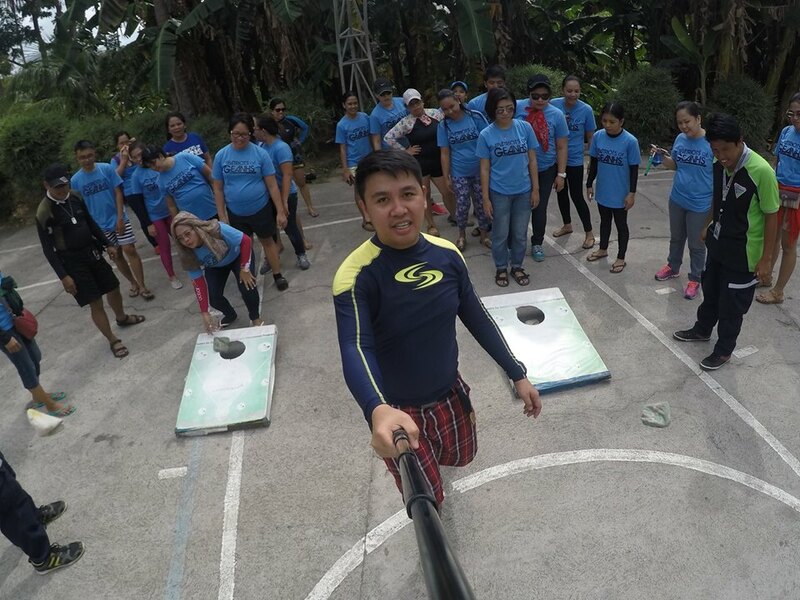 Right after our session, most of my colleagues went straight to their team-building activities, while the three of us couldn’t wait to get into the water so we decided to go straight to the pocket pools. 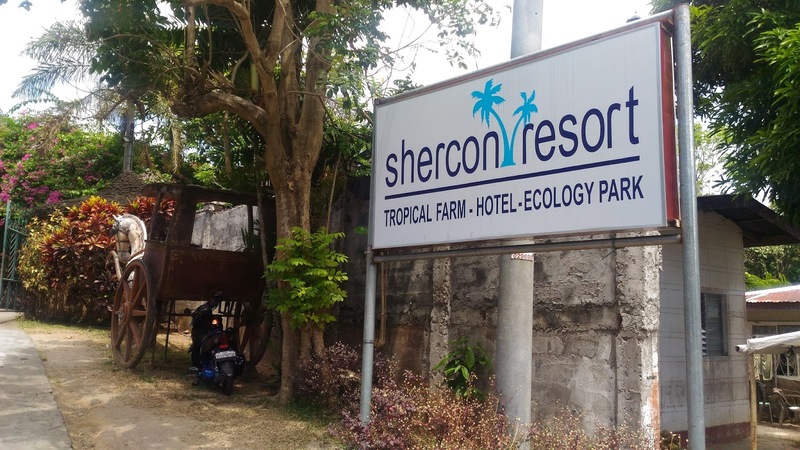 Shercon Resort has different types of accommodation to choose from. I highly advise that if you want to enjoy this place even more, you have to stay for at least a night. 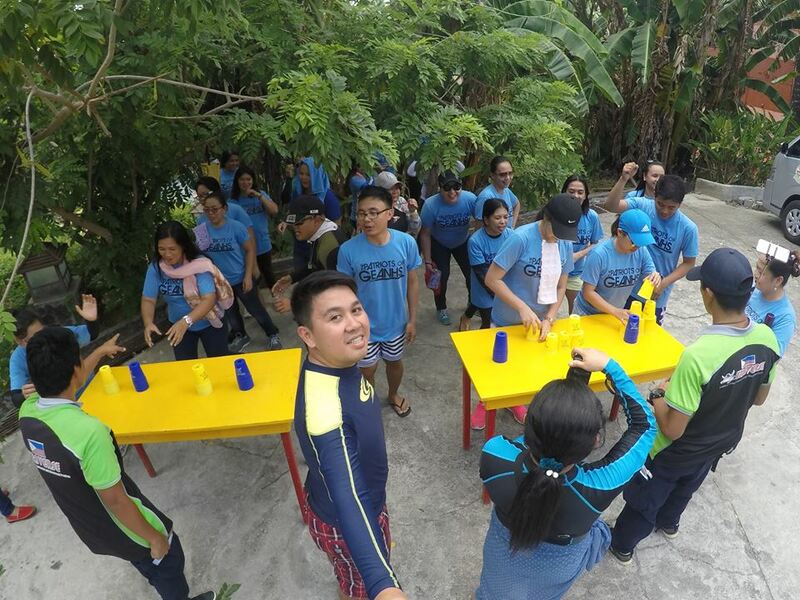 Here are some photos I grabbed from my co-teacher Joseph Carreon during their team-building activities. 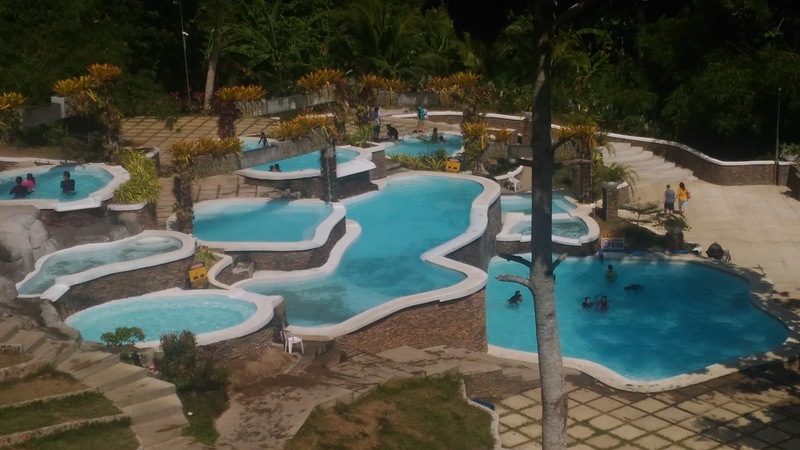 According to him, the staff were very friendly and organized which made the whole activity more fun. Shercon Resort covers a huge piece of land and here is the map of the resort so at least you know where exactly you are. 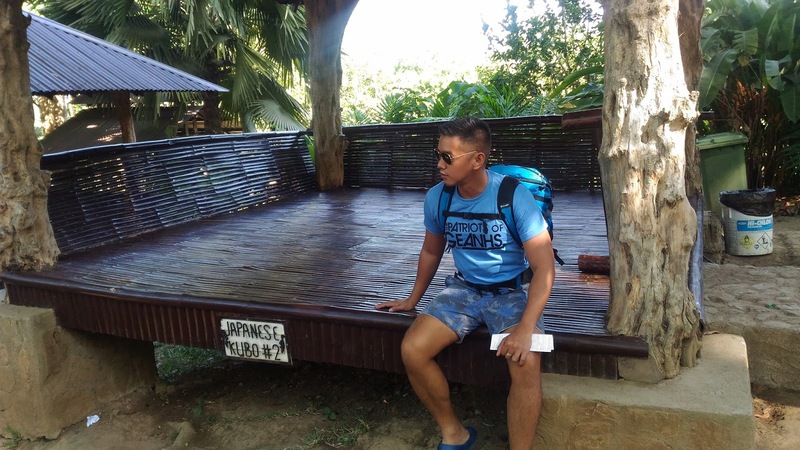 The resort is very easy to find but for those who are needing a map, this will give you a clear direction if you are coming from Manila. Shercon Resort didn’t disappoint us at all. 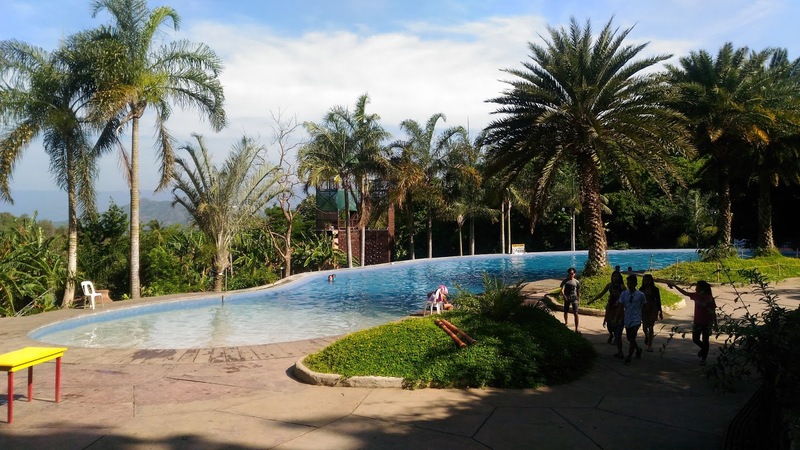 It is a nice breakaway location from the hectic Metro Manila. I really enjoyed the lush landscape of the resort. The amount of trees and vegetation was really abundant. The facilities and other amenities are all well maintained. The swimming pools and the entire resort were very clean. 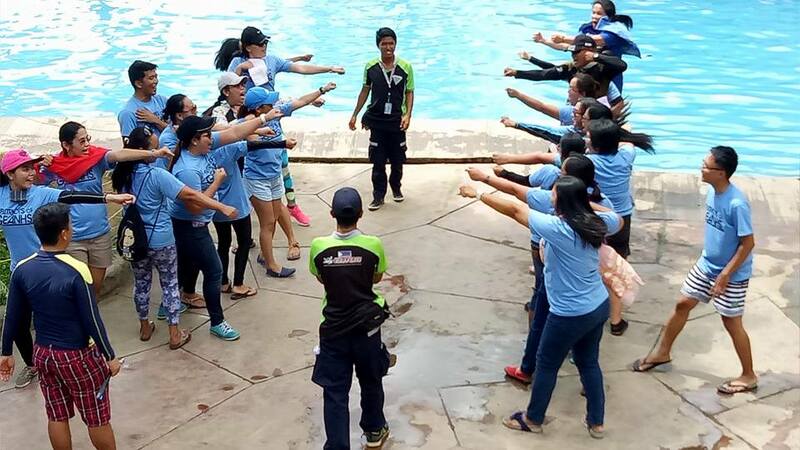 The staff, specially those who were conducting the team building activities were very friendly and fun to be with. Hey, I went there last Feb for my friend's wedding. Great place.